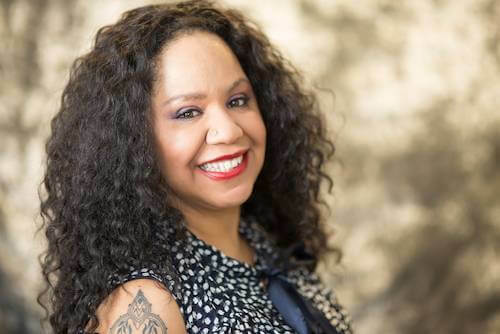 From the most glamorous galas and movie premieres to restaurant openings, culinary events, product launches, concerts, and spa parties – TGATP covers everything that is truly worth attending. 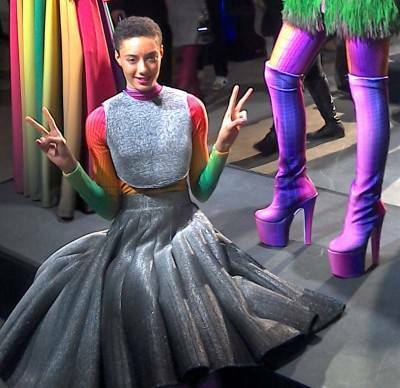 Last night, Epson set off Fashion Week with a banging party at Sixty 10 in NYC. The highlight of the event was the designer showcase of selected designers from the Americas, who all innovatively created their collections using Epson’s state-of-the-art direct-to-garment and digital dye-sublimation printing. 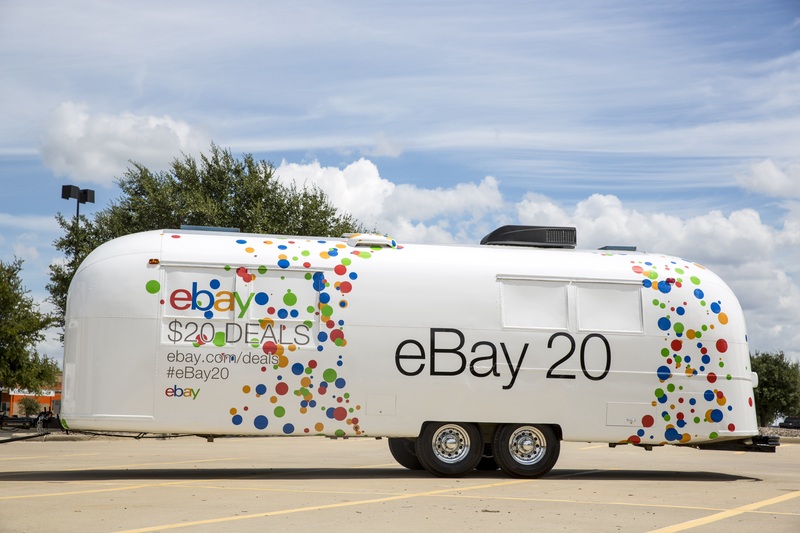 #eBay Celebrates 20 Years With 20 Days Of Deals! eBay is celebrating its 20th anniversary with a new app and 20 days of deals throughout September. There are also a load of hot deals from now till the 15th. That Girl At The Party attends The Moms Mother’s Day Brunch at Artisanal Fromagerie & Bistro. 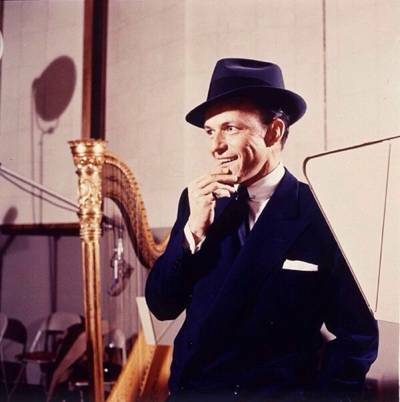 I am a big Sinatra fan, in fact so much so, that when I still bought CDs, I had more Sinatra albums than anything else. I am definitely planning to go to the Morrison Hotel and check out this rare exhibition. I am a HUGE #MollySims fan, having interviewed her back in 2010 when she launched her now defunct jewelry line, GraycebyMollySims. 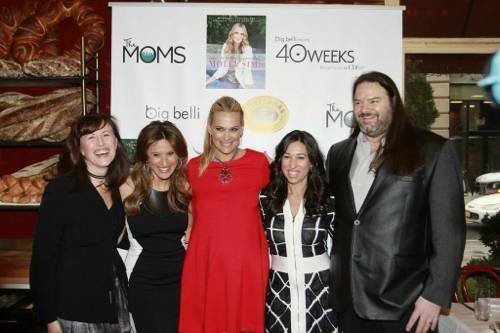 Thus, it was a great honor to attend the Mamarazzi® Event with Molly Sims at Artisanal Fromagerie Bistro, which was hosted by Denise Albert and Melissa Musen Gerstein of #THEMOMS , in conjunction with BigBelli Co and Lyve, Read on for details. Philanthropist Jean Shafiroff and renowned Italian fashion house Emilio Pucci hosted “Design the Dream” on Thursday, October 23, 2014, as part of Madison Avenue Fashion Heritage Week, benefitting the Museum at FIT through the Museum’s Couture Council. On Wednesday, October 1, 2014 more than 200 guests joined The Joffrey Ballet Women’s Board as they celebrated the upcoming Joffrey premiere of Christopher Wheeldon’s Swan Lake in Chicago. The luncheon raised more than $75,000 to support The Joffrey Ballet’s performances and programming. This Fashion Week, we all celebrated the arrival of the first grandchild for famed celebrity and society photographer, Patrick McMullan. Little Zelda was the belle of her first ball and we all adore her!